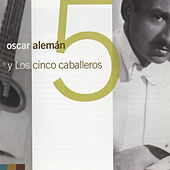 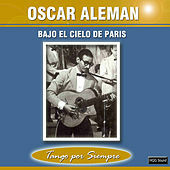 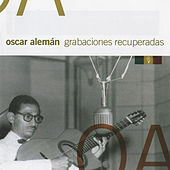 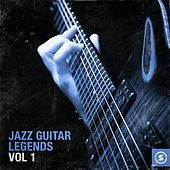 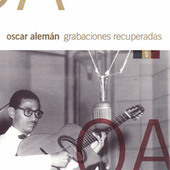 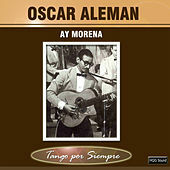 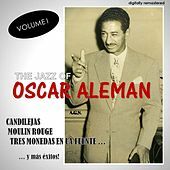 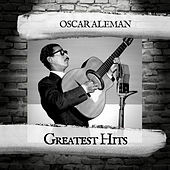 When your biggest competitor is Django Reinhardt, it's hard to make a name for yourself -- but Oscar Aleman did just that in the 1930s, playing in a style so similar to Reinhardt's that many have passed him over. 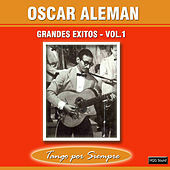 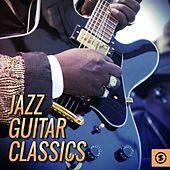 A listen to his recordings reveals a stunning sense of melody that prefaced the Bop revolution to come a decade later. 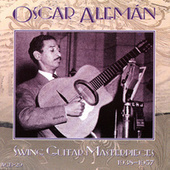 A bright, percussive tone and impeccable technique made his eight-string guitar seem like a toy -- he could play with a fire that surely kept Django on his toes. 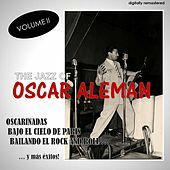 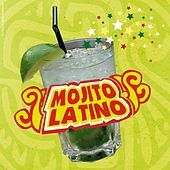 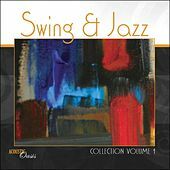 He moved from Argentina to Spain, then France, lending his perfect Swing to Freddy Taylor's Swing Men from Harlem, and offering perfect chordal accompaniment to the work of excellent trumpeter Bill Coleman. 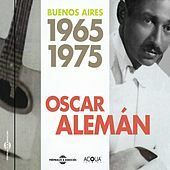 Moving back to Argentina in the '40s probably cost him the fame he deserved, but Aleman's playing survives to prove his prowess.